It looks to be warm out here in the West. And the CPC is still bullish for the North American Monsoon. 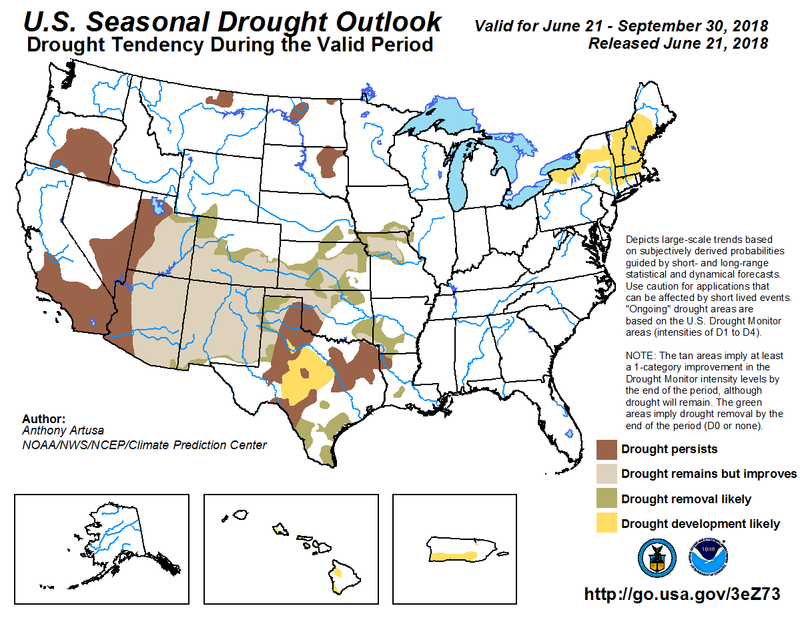 And bullish for drought improvement for the Four Corners and across S. Colorado. A four-year pilot program that paid ranchers and farmers in Colorado, Utah, Wyoming and New Mexico about $200 per acre-foot of water saved by fallowing fields in order boost water levels in Lake Powell will be put on hold after 2018. 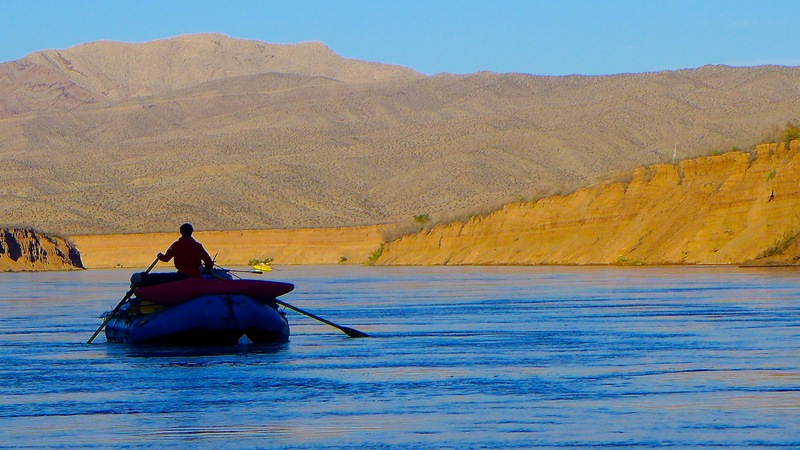 On Wednesday, the five members of the Upper Colorado River Commission unanimously passed a resolution to that effect at a board meeting. “Although the pilot (program) has helped explore the feasibility of some aspect of demand management programs, it does not provide a means for the upper (basin) states to account, store and release conserved water in a way which will help assure full compliance with the Colorado River Compact in times of drought,” the resolution said. “Demand management” generally means finding ways to save, or conserve, water by paying willing irrigators to divert less water from streams and rivers by fallowing some of their fields for all, or part, of an irrigation system. This year, $3.9 million is expected to be paid out to ranchers and farmers in the upper basin, which will make it the biggest year of the program, but that will be it for the System Conservation Pilot Program in the upper basin. The ending of the program in the upper basin does not mean the commission is giving up on getting more water into the upper Colorado River system in order to raise water levels in Lake Powell, as that interest continues to grow as the drought that began in 2000 lingers. “I view it more of a change in direction rather than a value judgment of system conservation,” said Pat Tyrrell, who represents Wyoming on the commission and also is the Wyoming state water engineer. The pilot program “does not allow the upper (basin) states to sufficiently investigate storage or the additional administrative, technical, operational, economic and legal considerations necessary to explore the feasibility of demand management as part of its ongoing emergency drought contingency planning efforts,” the resolution adopted by the commission states. Andy Mueller, the general manager of the Colorado River Water Conservation District based in Glenwood Springs, supported the commission’s decision. 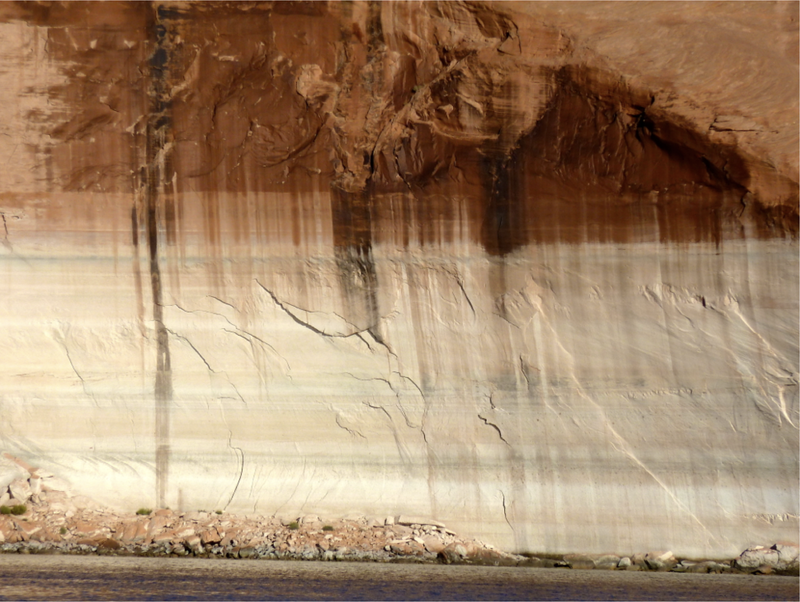 A wall bleached, and stained, in Lake Powell. Photo credit Brent Gardner-Smith @AspenJournalism. Lake Powell is 53 percent full today, and if the water level in the huge reservoir falls much further, it will mean that first, hydropower can no longer be produced by the turbines in Glen Canyon Dam, which forms the reservoir, and second, that not enough water can physically be released to meet the upper basin state’s obligations under the Colorado River Compact to send water to the lower basin states, which include California, Arizona and Nevada. So while there is room in Lake Powell to hold more water sent down from the upper basin states, there is no way to securely store the water from a legal perspective. Today, any water that reaches Powell is fair game to be sent on to Lake Mead and the lower basin states, which defeats the purpose of sending water there to bolster its operational water level. But there is a legal way to protect such a pool of water in Lake Mead. It’s called an “intentionally created surplus” (ICS). Water managers in the upper basin states would like to see something similar created in Lake Powell through federal legislation, although they prefer the term “demand management storage” to distinguish it from “intentionally created surplus,” which is a term shaped by, and tied to, the 2007 interim guidelines that currently dictate how Lake Powell and Lake Mead are managed together. The pilot program began paying ranchers and farmers in 2015 to fallow fields and let water run down the river system toward Lake Powell. Originally set-up as a two-year program, it was extended for one year in 2017, and then another in 2018. The program has paid for fallowing in both the upper Colorado River basin states of Colorado, Utah, Wyoming and New Mexico and in the lower basin states. 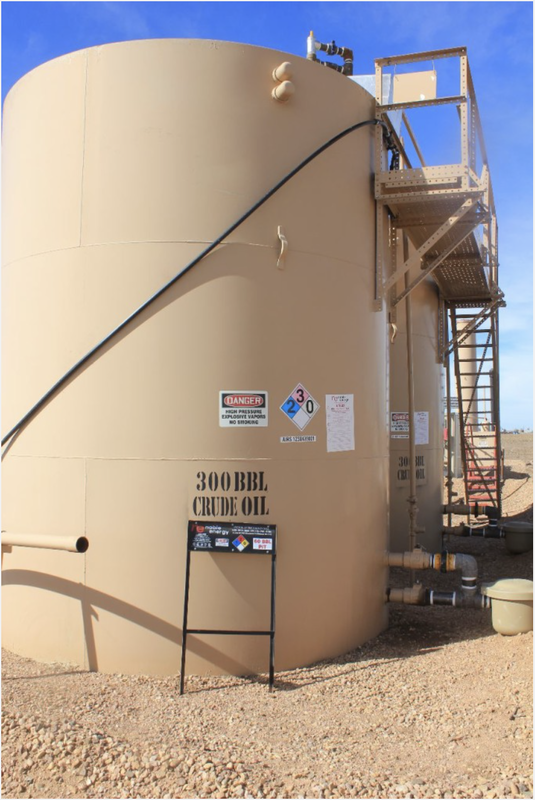 The overall system conservation program initially was funded by an $11 million pool provided by the Central Arizona Water Conservation District, the Southern Nevada Water Authority, the Metropolitan Water District of Southern California and Denver Water, in partnership with Reclamation. The Walton Family Foundation also contributed financially to the upper basin program through a contribution to Denver Water (the Walton Family Foundation also supports Aspen Journalism), and Trout Unlimited and The Nature Conservancy invested a lot of staff time to help make the program work. 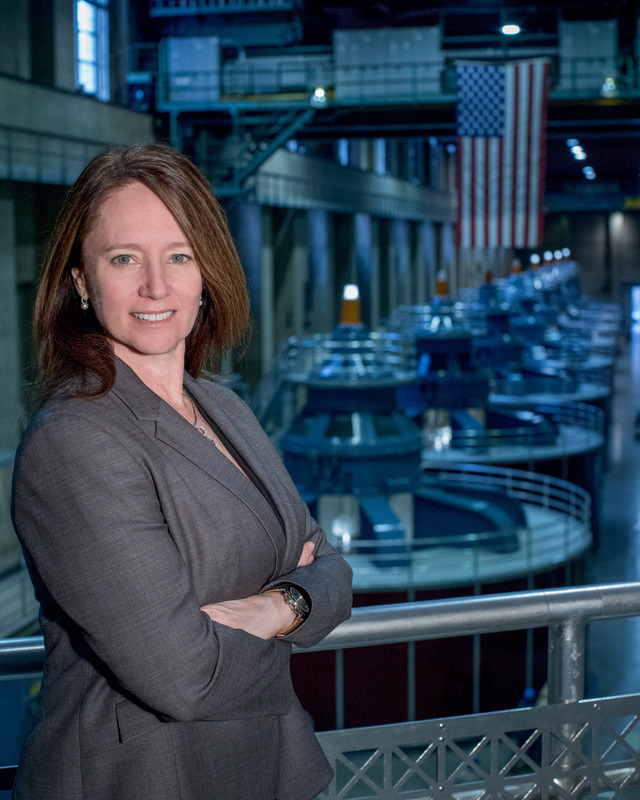 The funding for the program, which includes both a lower basin and an upper basin component, grew over the years, with the upper basin eventually having access to a $9.5 million pool of funds, according to Amy Haas, the incoming executive director of the Upper Colorado River Commission. (Haas is replacing Don Ostler, who is stepping down into a consulting role after 14 years at the commission. Haas, who is from New Mexico, is the current general counsel of the commission and officially starts as executive director on July 1). Haas said she expects the system conservation program in the lower basin will continue if pending legislation in Congress is approved to re-authorize the program, and she clarified that the commission’s resolution passed this week only applies to the upper basin program. 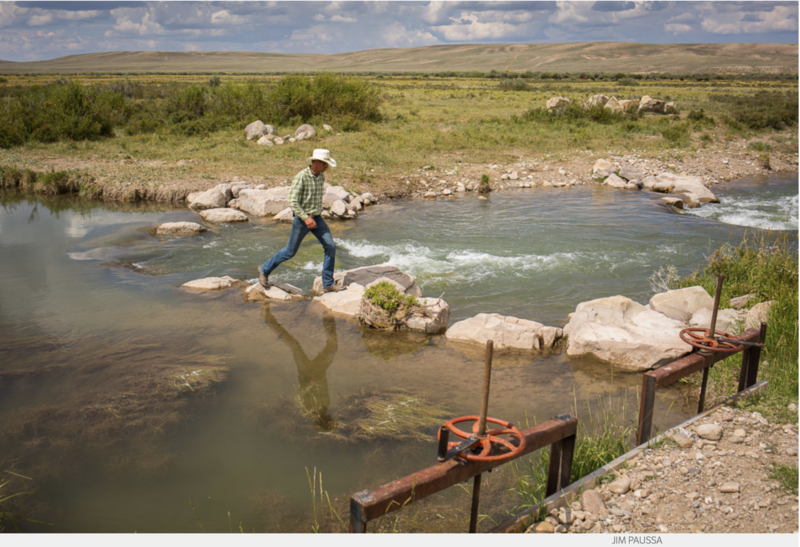 In the first three years in the upper basin, 45 fallowing efforts were funded, including 15 in Colorado, at an average cost of $205 an acre-foot of conserved consumptive use — water that would have otherwise been consumed by various crops. And not all of the funds in the system went to irrigators, as two municipal projects were also involved in the first three years of program, including one with the Pueblo Board of Water Works. In those three years, about 22,116 acre-feet of water was left in the upper Colorado River system at a total cost of $4.6 million. Individual contracts in the first three years of the program ranged from $6,300 to $635,000, depending on the number of acres fallowed and for how long. The 22,000 acre-feet of water sent down to Lake Powell in the first three years of the pilot program represents a tiny drop in a big bucket, as the reservoir holds 24.3 million acre-feet of water when full. It’s also not clear how much of the non-diverted water reached Lake Powell. Program administrators knew there was no guarantee the water would make it past other diverters without the legal ability to “shepherd” the water downstream. On the other hand, fallowing projects were chosen in part because of their locations. Water from the Colorado River not consumed in the Grand Valley, for example, has a decent chance of making it through Westwater and Cataract canyons to reach Lake Powell. 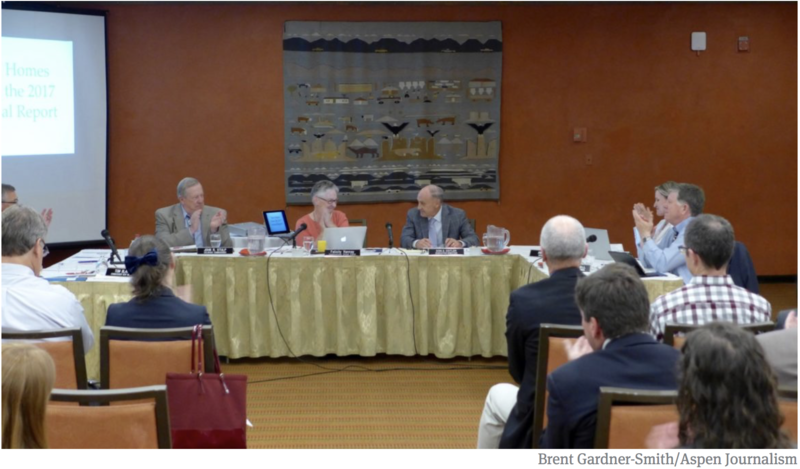 However, officials said the experimental effort was not ever meant to physically change the level of Lake Powell, but to see what lessons could be learned from setting up such a program. According to a candid report on the program released by the commission in February, the lessons learned in the upper basin included that the program was valued by some ranchers and farmers, but distrusted by others, that the program was hard to administer due to the many individual contracts required, and that in order for the program to really make a difference, it would need to be dramatically scaled up, and the resulting saved water would need to be securely shepherded to, and held in, Lake Powell or some other reservoir, and not just sent into the river system. On June 22, Scott Yates, the director of Trout Unlimited’s Western Water and Habitat Program, issued a statement praising the program. “We’re extremely proud to have worked with agricultural producers interested in the System Conservation Pilot Program,” Yates said. “The SCPP has proved the enormous potential for water demand management to address drought and climate impacts on the Colorado River Basin’s water supplies. “TU believes that the SCPP in the Upper Basin has been successful in allowing producers to explore whether using their water right in this innovative way can benefit their operations. Many participants embraced the SCPP approach, especially if such a program can operate over the longer-term,” Yates said. Editor’s note: Aspen Journalism is collaborating with The Aspen Times on the coverage of rivers and water. The Times published this story in its print edition on Friday, June 22, 2018. 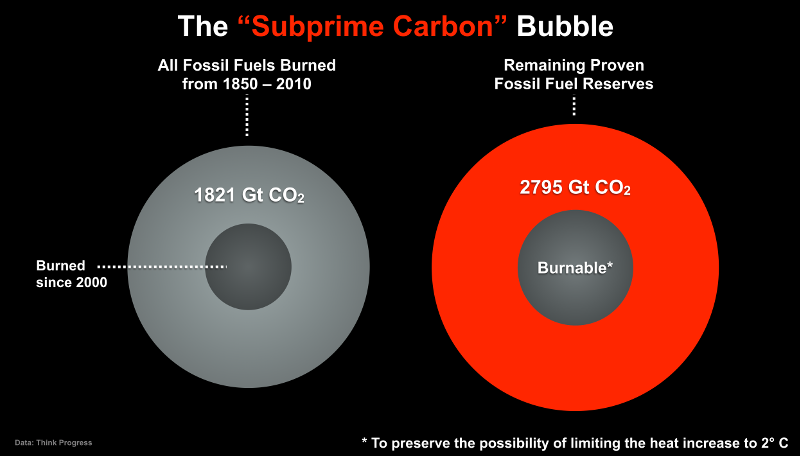 Cary Kennedy: Will “guarantee” all Colorado homes and businesses can choose 100 percent renewable energy and double the state renewable energy standard, which currently requires cooperative utilities to generate 20 percent of their electricity from renewables. Jared Polis: Pledges to protect public lands from “Donald Trump and polluters.” Will create path to 100 percent renewable energy as way to protect the environment and create “good-paying green jobs that can’t be outsourced.” Says 100 percent renewable energy is achievable “by 2040 or sooner” (Colorado Independent). Walker Stapleton: Calls for a “stable business environment to ensure a low-cost energy supply that will attract and retain businesses in Colorado.” Says he won’t pursue “agenda-driven, burdensome, job-killing regulations.” Wants better state-federal communication on how federal lands are managed. Says he is running because he fears a Democratic governor would “end the energy industry” in Colorado (Colorado Independent). Doug Robinson: Says the oil and gas industry “plays a vital role” in the state and can balance environmental protections “by supporting common sense regulations.” Supports all-of-the-above energy strategy and says “it is not the role of government to pick winners and losers,” in reference to a push for 100 percent renewable energy by 2040 (Colorado Independent). There will be a limited question-and-answer session following the presentations, follow up discussions scheduled for later in the month. The fee, which was Ballot Issue 2A, was passed by 54 percent in the November 7, 2017 special combined election. The ballot measure approved a dedicated municipal government storm water fee that will generate $16 – $17 million in annual funding for critical storm water infrastructure, regulatory permit compliance, and maintenance operations for the City’s storm water program, according to the City. What this means for Springs residents is all residential units with water services through Colorado Springs Utilities will be assessed a $5 per unit monthly fee that will be collected through residents’ utilities bill. 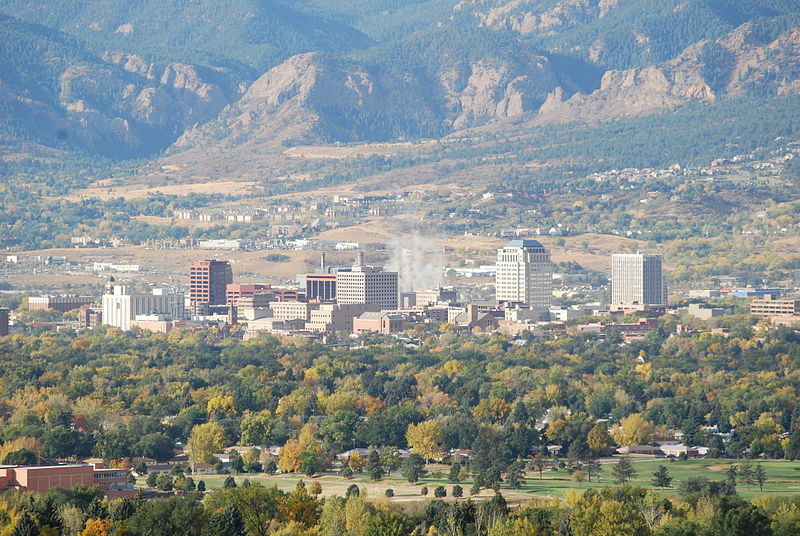 The City said it has partnered with Colorado Springs Utilities to administer the monthly residential fee on its behalf as it is the most cost effective billing mechanism. Residential units within the city limits without an active water services agreement with Colorado Springs Utilities will be billed through a separate billing agency. The monthly fee for non-residential parcels will be $30 per acre. Non-residential parcels over five acres will be individually assessed and undeveloped or unimproved land will not be counted as they do not significantly contribute to storm water runoff. With this dedicated funding mechanism freeing general fund dollars, the City said it plans to hire an additional 20 police officers, eight firefighters and two fire inspectors in 2018. These positions are part of a larger plan to add 120 police officers over the next five years. For more information about the storm water fee and the City’s storm water program, visit http://ColoradoSprings.gov/stormwater or call (719) 385-7876. The Great Outdoors Colorado (GOCO) Board awarded an $18,683 grant last Thursday to Creede State Wildlife Area to convert overgrown ponds to a youth-only fishing pond. The grant is part of GOCO’s CPW Director’s Innovation Fund (DIF), a partnership between GOCO and CPW to create a funding source for one-time, innovative projects that would not otherwise receive funding from either organization. CPW receives half of GOCO’s funding each year for statewide programs, wildlife, and state parks through an annual investment proposal, however many innovative, small-dollar projects fall outside current funding parameters. The nearest public fishing lake is more than 20 miles away, and the newly funded project at the state wildlife area will build a kid-friendly pond within walking distance of the local public school. In addition to being more convenient for families, creating a youth-only pond will give local kids an opportunity to learn to fish in a less competitive environment than the tourist-packed areas on the Upper Rio Grande. Mineral County Road and Bridge has already donated a significant amount of heavy equipment and operator time for preliminary site preparation work. Mineral County re-contoured the pond, placed large boulders in it to improve fish habitat, and removed overgrown vegetation. GOCO funding will help CPW rehabilitate a well that has not been used for at least 30 years. The agency owns water rights to the well, but it needs a new pump and water supply line to become operational again. Fishing clinics will be scheduled through Creede Public Schools and other community organizations like the Creede Elks Club, which has also donated funding to the project. The pond will also host angler education events and fishing derbies for local kids. The state wildlife area will begin removing sediment and rehabbing the well this spring, with construction on the pond wrapping up by the end of summer. The pond should be open to the public by fall 2018. To date, GOCO has invested $5.5 million in projects in Mineral County and has conserved more than 4,200 acres of land there. 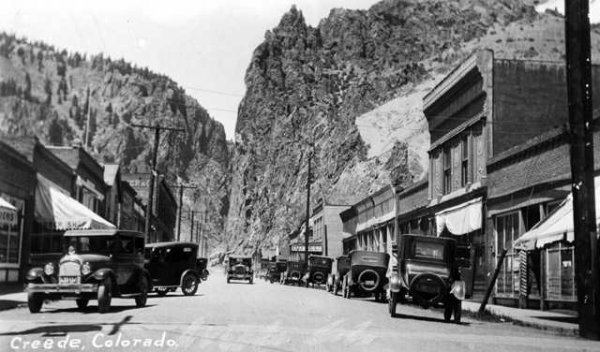 GOCO funding has supported Creede’s Basham Park, San Luis Valley Inspire, and the Creede skate park, among other projects. Great Outdoors Colorado (GOCO) invests a portion of Colorado Lottery proceeds to help preserve and enhance the state’s parks, trails, wildlife, rivers, and open spaces. GOCO’s independent board awards competitive grants to local governments and land trusts, and makes investments through Colorado Parks and Wildlife. Created when voters approved a Constitutional Amendment in 1992, GOCO has since funded more than 5,000 projects in urban and rural areas in all 64 counties without any tax dollar support. Visit GOCO.org for more information.